Among India’s diverse collection of fine teas, Nilgiri tea is known as ‘the fragrant one”. The Nilgiri region has two monsoon seasons each year, each of which gives the tea bushes a wet season and a dry season. 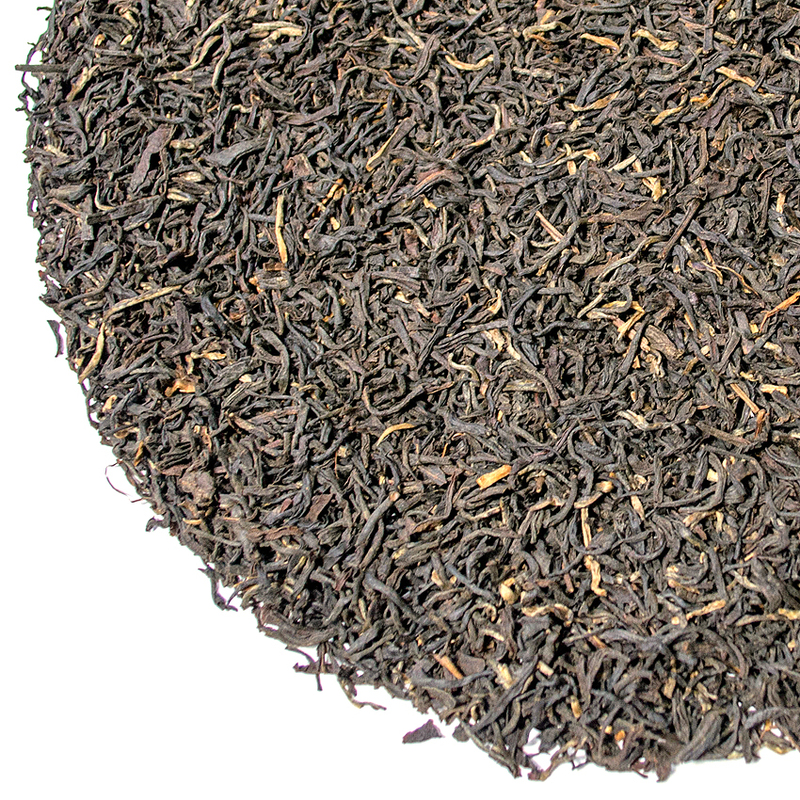 Nilgiri tea is plucked nearly year round. Because of its southern-most location, each new tea season begins not with spring tea but with the ‘frost’ teas that are plucked for a short time from December on, and their 1st Flush happens quite early. This hand-rolled, 1st Flush tea is spectacular, especially when tasted side-by-side with this year’s Tea Trekker’s Frost Tea from the Parkside Estate. We are fortunate to have two delicious teas from the outstanding Nilgiri harvests this year. Only traditional cultivars are harvested to produce the leaf that will be made into Glendale Estate’s 1st Flush tea. Following the plants’ dormany for the winter (a natural rest period) the bushes are plucked ‘hard’ when this region’s early spring weather stimulates the year’s new growth to emerge. In so many ways, this harvest signals the start of the new agricultural cycle and is only a short time ahead of the earliest harvests from other, more well-known micro-climates such as a certain few Darjeeling gardens, several specific orientations in the Mekong River valley in Yunnan Province, China and a very few other sub-tropical tea-producing regions that harvest in February and March. If you like dried or preserved fruit (especially apricots and golden raisins), moist nuts (such as Brazil nuts), citrus oil aroma, the deep aroma of smooth leafy greens such as New Zealand spinach, or woody, tobacco hints in the nose; then this tea is for you. There is minimal ‘pull’ (astringency) in this tea, which increases the sense of body and the overall smooth flavor profile of the leaf. I find this expression of Glendale Estate tea to be exceedingly smooth. I wouldn’t suggest putting sweetener or dairy in it, but you can try either, with a light touch. 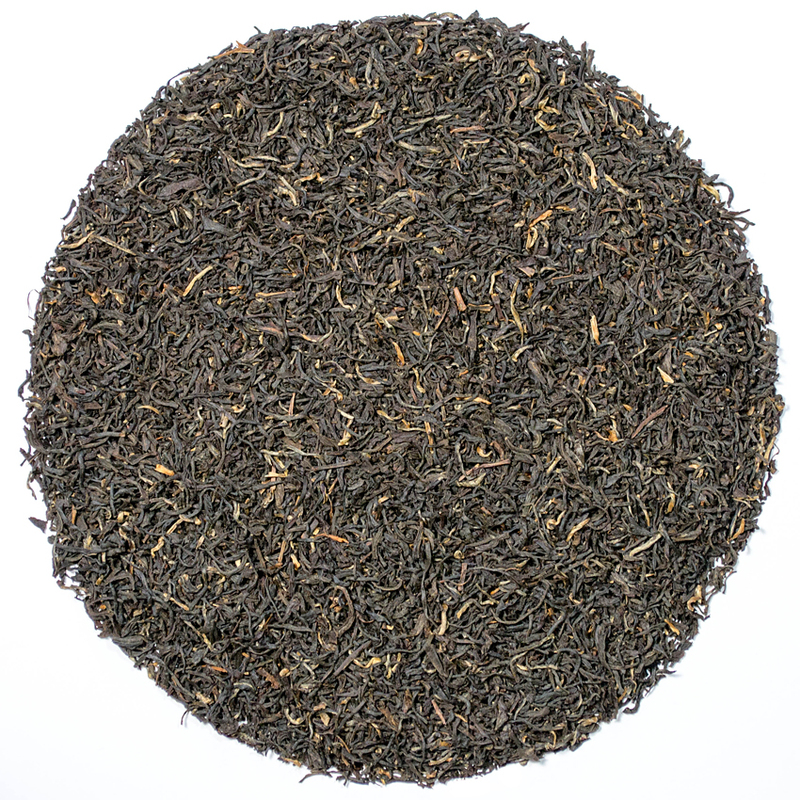 I find that Glendale Estate Tea has a smooth, creamy nature and a crisp, clean line and polish that comes from the development of a cultivar specific to the terroir of the Nilgiri and the climate that this tea is harvested in. 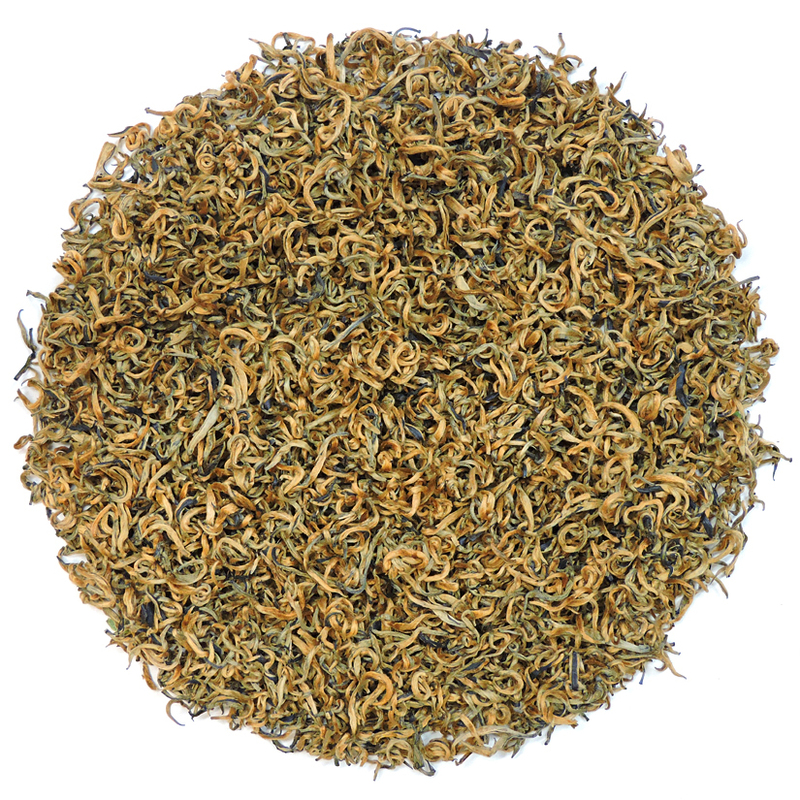 This tea shows the best result of the combination of flavorful plant components tweaked by the knowledge of tea experts, in order to realize a delicious end product. We’ve never had enough quantity to do it, but I think this tea would age quite nicely. The result of that ageing would be a tea that is exceedingly smooth and profoundly deeply-flavored, with no hint of astringency whatsoever! Here at Tea Trekker we became very excited about the teas, especially the winter teas, of Nilgiri a decade ago when Mary Lou attended the first and only tea auction to occur on US soil. 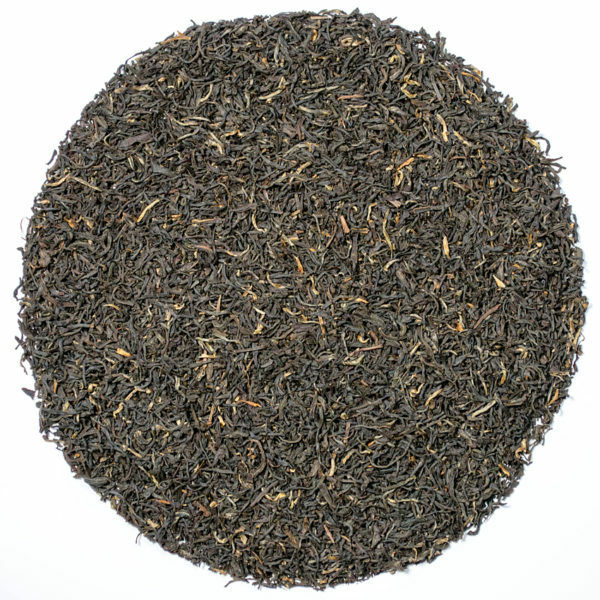 On March 29th 2006 in Las Vegas Nevada, Mary Lou purchased several lots of excellent Nilgiri tea for us to offer to our tea enthusiasts of the time. The Nilgiri Planters Association had sent samples of 84 teas from their association members to selected tea merchants in the US who had responded to a request to attend the auction. Mary Lou and I had sampled all 84 teas and knew which ones we wanted. Mary Lou was able to purchase all of them plus one other that she surprised me with!